Rachel Corrie’s proud parents will walk into a West End theatre today, past their late daughter’s name in lights, past the posters showing her as a smiling, carefree child. Inside, Craig and Cindy Corrie will hear her words brought to life, directed by the actor Alan Rickman. 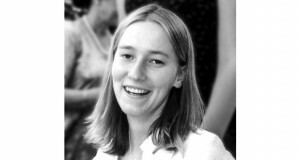 They should have been in New York, where the award-winning play My Name is Rachel Corrie was supposed to be running off-Broadway. But the production was scrapped abruptly. The reason? Fears that the Jewish lobby in the US would be upset by what it sees as the play’s pro-Palestinian stance. The play tells the story of Rachel, 23, a peace activist killed three years ago by an Israeli bulldozer in Gaza as she tried to protect Palestinian homes. Her emails and journals in the days leading up to her death were moulded into a one-woman play by Rickman and writer Katharine Viner, to great acclaim at the Royal Court Theatre in London last year. But this year’s US run, due to start in March, was pulled with just days to go. The artistic director of New York Theatre Workshop, James Nicola, after consulting Jewish leaders, said he didn’t want to be seen to be taking sides at an “edgy” time. Rickman hit back, condemning the move as an act of “censorship”. Speaking for the first time about the cancellation of the play, now hastily re-staged in London, Rachel’s parents condemned it as a breach of “faith and respect” for their daughter. They said they were shocked and disappointed that Rachel’s brave, enlightening words were being withheld from theatregoers. 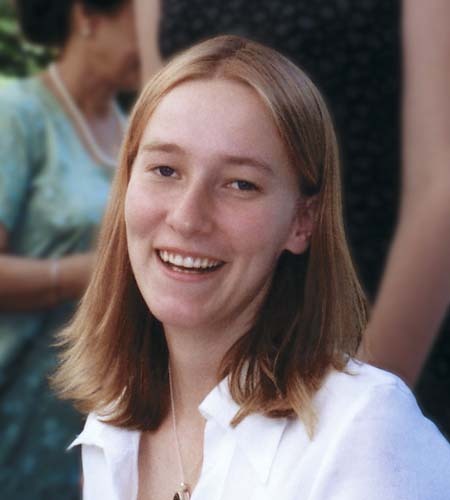 “I had two very strong reactions – the first was ‘Why are people so afraid of Rachel’s words?’ and the other was that this thing is bigger than Rachel,” said Cindy Corrie, 58. “What happened to the play is symptomatic of the situation in the US… that truthful discussion about this topic is often thwarted.” It is also indicative of America’s pro-Israel stance, they say. Rachel became involved with peace groups in her home town of Olympia in Washington state after the 9/11 attacks and joined the International Solidarity Movement (ISM). She travelled to Gaza in early 2003 and was killed just weeks later, in March of that year. She was crushed as she stood in front of an Israeli army bulldozer as it moved to demolish a Palestinian home in Rafah. Witnesses from the ISM claimed it was deliberate, which is disputed by the Israeli Defence Forces. They say she was killed by falling debris. Hope is not lost for a New York run. Talks are under way for a production later this year. There is even interest from an Israeli theatre, they say.